Clay Smith Mr. 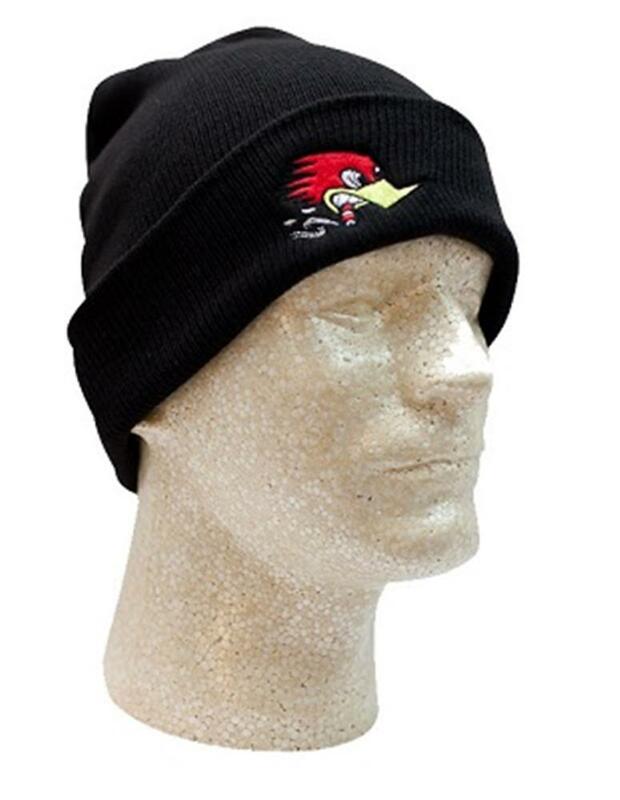 Horsepower Logo Beanie Black H16. Has the famous cigar chomping woodpecker embroidered on the bottom fold.